as i promised, i am now writing an entire post about my one and only band: “Oh, I Taste The Queen”! if you’re interested, go visit us at http://www.facebook.com/ohitastethequeen! 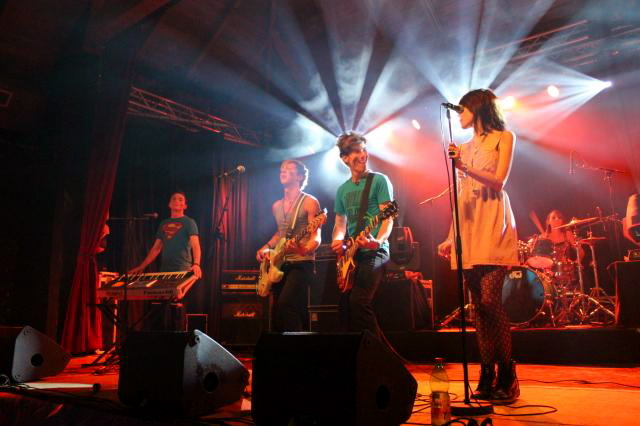 Oh, I Taste The Queen” was born in march 2011, when Michi&Michi, Nico, Gregor and Saskia bumped into each other in a small rehearsal room in lovely & rocking Vienna. 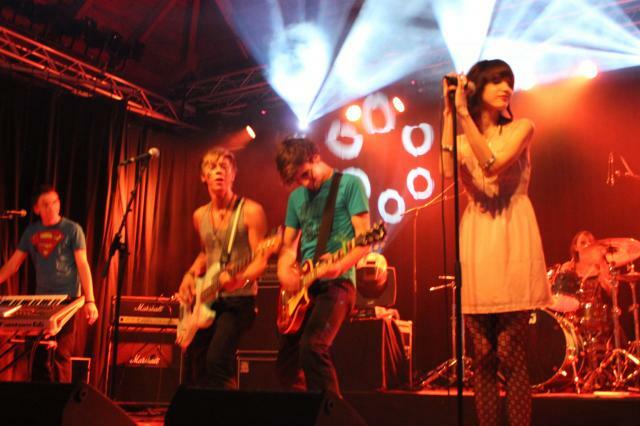 Soon the 5 of them, each with his/her own musical history with several other bands and projects, found that the chemistry between them was just right, on both the personal and the musical level. 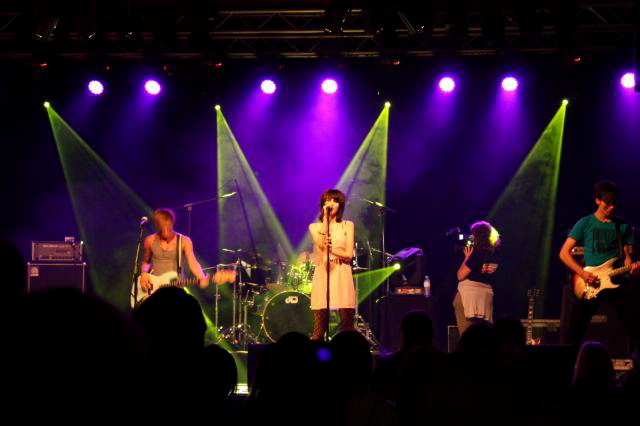 The band made its debut at the “BERGWERK” (Neusiedl) on 17.June 2011 by rocking the stage along with the local bands “Schilfgürtel” and “Gravitation”. 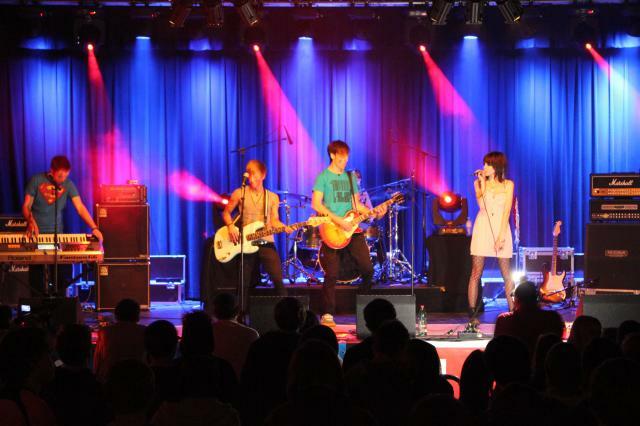 Songs were written at high speed, a gig at the “BORG Wr.Neustadt” school festival in july 2011 followed, and eventually the band made it into the final of the “America Is Waiting”-contest, which is run by the Landesjugendreferat Burgenland and was held at the legendary “Cselley Mühle” (Oslip). Totally unexpected “Oh, I Taste The Queen” won the contest, which opened up some promising opportunities for the band: 100 copies of the “live-performance at the final, a gig at the “Picture On Festival” (Bildein), a number of other gigs and 5 days in the “Webros” recording studio. The band all in all is highly motivated to develop, play shows, write more and more songs and, what’s most important: to ENJOY playing music! What’s one of the most remarkable features of the young band is that there is no “leader” in the common sense, for all the songs are written together. “Oh, I Taste The Queen” combines artistically challenging music and “catchy tunes”, by writing songs that are appealing, but far from boring, the members kind of express themselves through their music, which guarantees the songs to be authentic and lively. 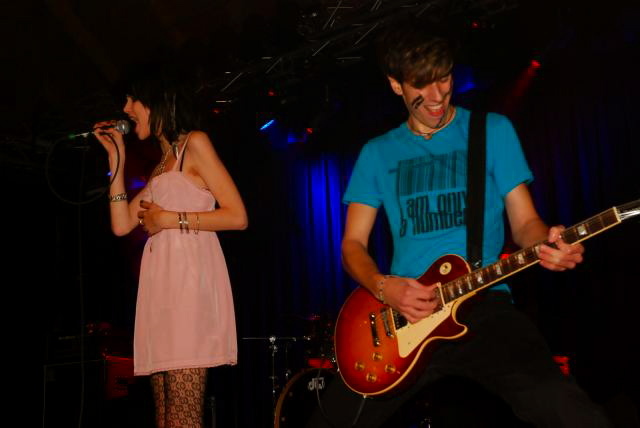 –> for more infos about our next gigs and some mp3’s to listen to, go like us on facebook!